IITM - Summer Fellowship Programme. 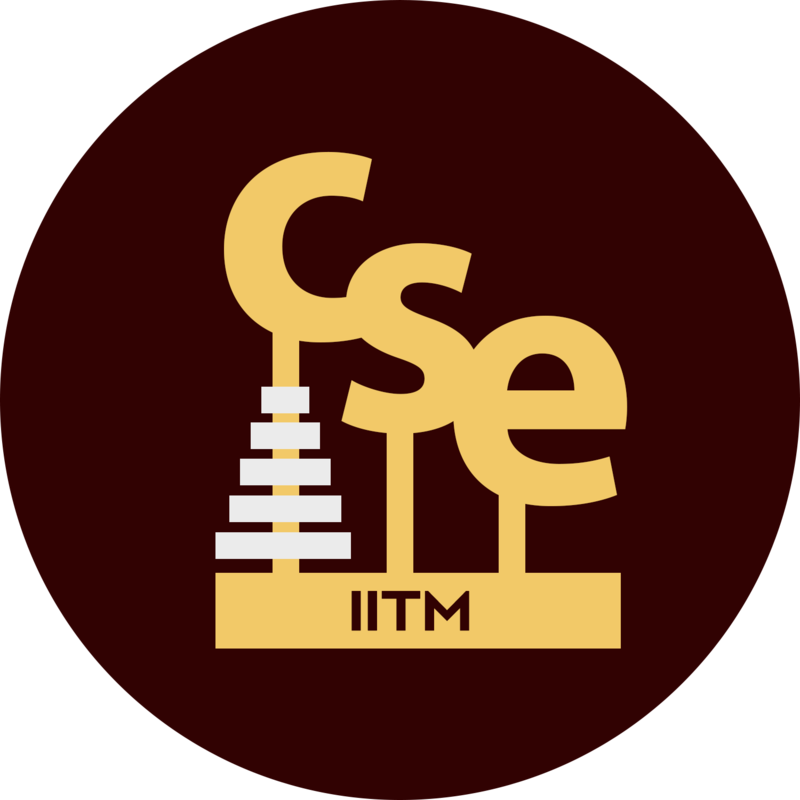 Please see the IITM Main Page for more details. Announcements about the same will also appear at the CSE Department Page. Senior project officer: Usually Ph.D. in an area relevant to the project (approx Rs. 28,000-30,000). Project officer: Masters degree in engineering or equivalent (approx Rs. 17,000-20,000). Project associate: Bachelors degree in engineering or equivalent (approx Rs. 9500-14,000). Selected candidates are usually provided campus accomodation on request. Please contact the Principal Investigator of the project for more details.